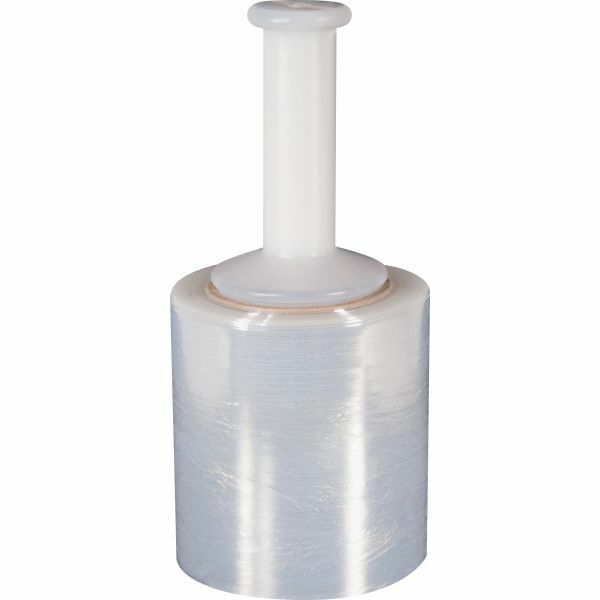 Advantus Stretch Wrap Film - Banding film is perfect for small banding and strapping jobs. More economical and secure than tape, twine or strapping. 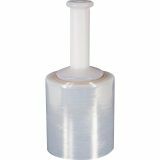 Quickly wrap odd-sized packages with 80-gauge tape. Includes one hand dispenser.